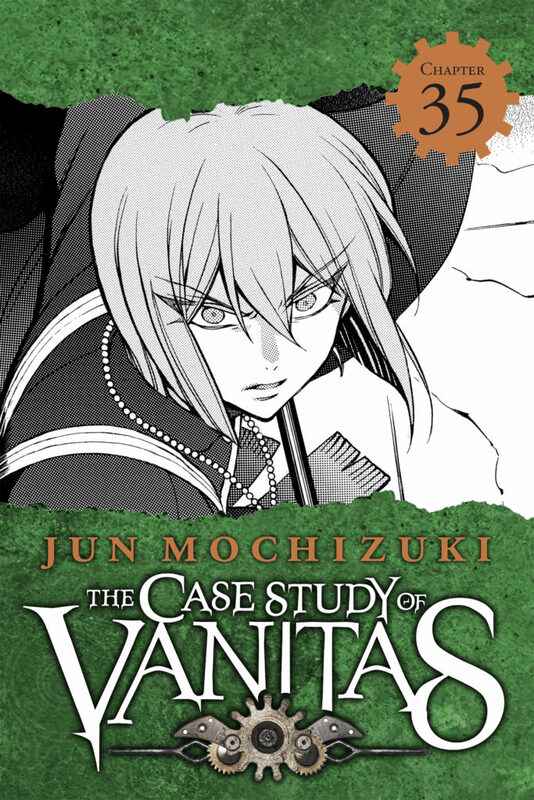 The next chapter of The Case Study of Vanitas has arrived! Noè goes head-to-head against Astolfo, the Chausseur with a serious grudge against vampires. Will his new knowledge he’s gleaned about the beast give him an edge?  Read the next chapter of The Case Study of Vanitas at the same time as Japan!